All over the world women are being beaten, raped, attacked, humiliated, bullied, neglected, robbed and cheated – merely because they are female and older. 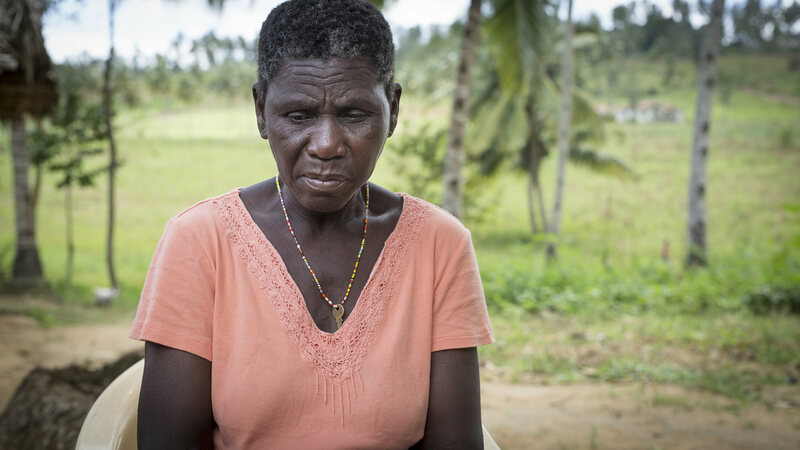 Their stories have been published anonymously in a report by our partner, HelpAge International, which aims to highlight the abuses that older women suffer and explore what can be done to tackle the abuse. 250 women were consulted, from varying social and economic backgrounds. Many women said they had been beaten, threatened with weapons, and even threatened with death. Women said they were denied food, prevented from bathing regularly. Their clothes and bedding were not washed, they were not taken to the doctor and children failed to visit. Older widows can be seen as being ‘bad luck’; they are sometimes forbidden from attending family events or religious ceremonies. Widows also find themselves being accused of witchcraft by people who say they murdered their partner using magic. Women who are accused of witchcraft are often violently attacked and kicked out of their homes, as ‘retribution’. These attacks are usually financially motivated – it is a way to take land from women who have no one to defend them. Older women are particularly vulnerable to elder abuse because of the gender discrimination they have suffered throughout their lives, with many opportunities denied to them, merely because they are women. What can we do to fight elder abuse? Less than 1/3 of governments worldwide have implemented any sort of strategy to detect, raise awareness or tackle elder abuse. No international human rights standards focus specifically on freedom from violence, abuse and neglect in older age.